MoneyWings™ Partners with Money Smart Week April 22 & 23! – Marlene Elizabeth. 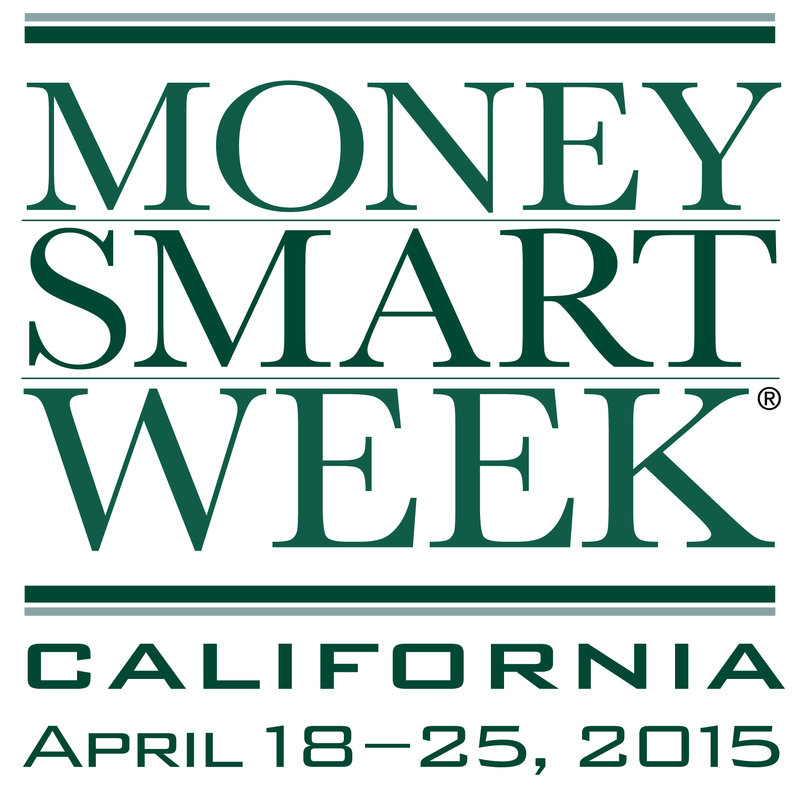 MoneyWings™ Partners with Money Smart Week April 22 & 23!